Composed by Edvard Grieg (1843-1907). Romantic Period, Repertoire. 6 pages. 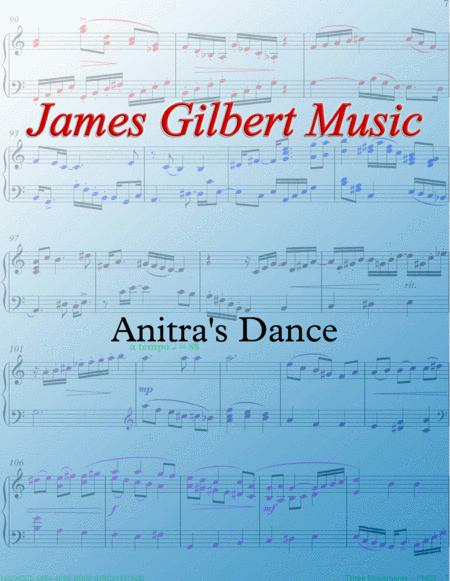 Published by James Gilbert Music (S0.67223). 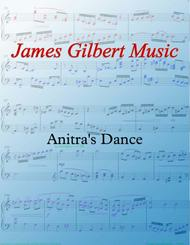 The popular Edvard Grieg title Anitra's Dance from the Peer Gynt Suite No. 1 Op. 46 No. 3.